Interested in becoming an exhibitor as well? or call +31 (0)252 75 5810 to discuss the possibilities. 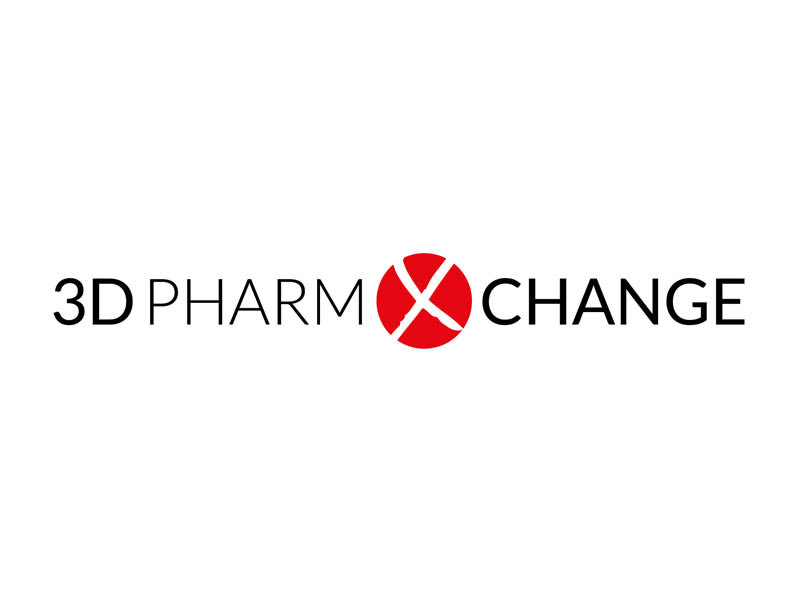 3D-PharmXchange is a Dutch consultancy firm dedicated to the development of pharmaceuticals and diagnostics. Our goal is to speed up your development program. To do so we bring direct solutions that fit your company on the dimension of time, cost and risk. Through our long-standing experience we know how to take your development program seamlessly to the next level. Even for complex multidisciplinary projects and in a wide range of disease areas. 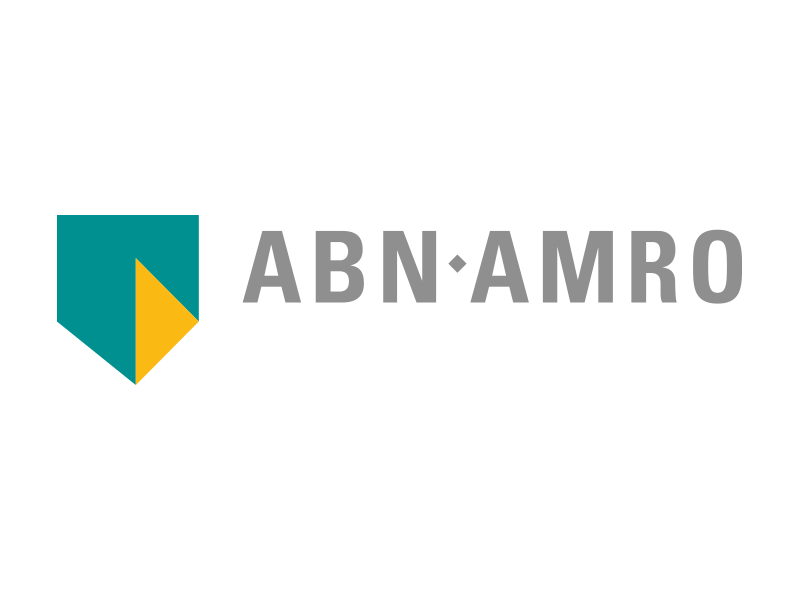 To help customers, the ABN AMRO has set up sector-specific teams to serve the life sciences sector. ‘This sectoral approach characterises us’, Nieuwenhuizen explained. 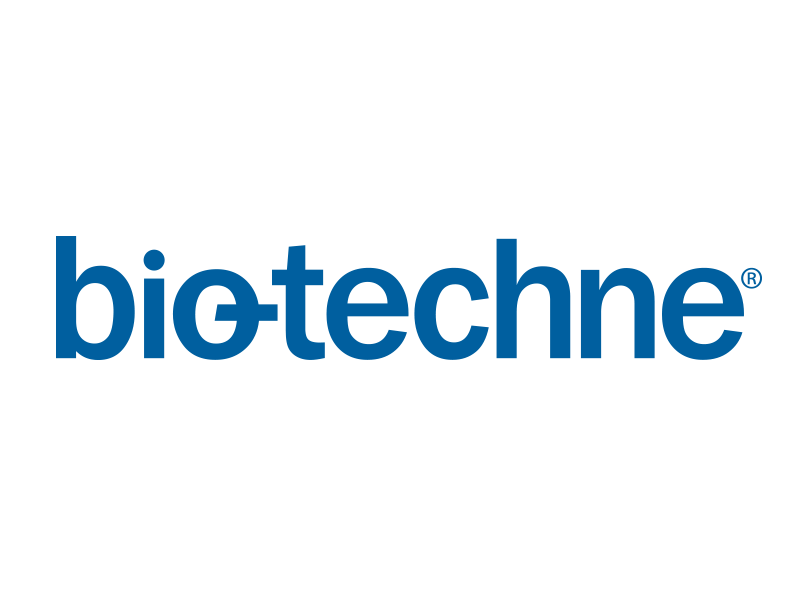 Bio-Techne® unites some of the most referenced brands in Life Sciences: R&D Systems®, Novus Biologicals®, Tocris®, ProteinSimple® and Advanced Cell Diagnostics®. Our family of brands collaborate to provide over 50,000 products for Life Science research. We have over 350,000 journal citations, showing that our combined experience is trusted by researchers. Ekoy Investment Partners (EIP) specializes in realizing value - or potential for value - where others do not. We create value by providing talented entrepreneurs with the resources and tools to achieve success in transforming intellectual capital and scientific knowledge into successful companies. EIP does not only provide the financial means but also takes an active role in strategic processes. We add value to investment propositions by combining knowledge and specific experiences of other ventures, for example laboratory sharing, CRO experience, testing facilities, operational management financial and business planning. We partner with innovative companies in Europe, USA and Asia, with partners & associates based in The Netherlands, Switzerland, Malaysia and India. EIP’s team leverages more than 70 years of collective and complementary experience across healthcare, private equity, capital markets, and bio- technology operations to deliver the most innovative structures to meet the capital needs of our financing partners. As entrepreneurs we are result oriented, also in our remuneration. EIP has a vested interest in a portfolio of innovative biotechnology and healthcare companies, with promising returns on investments for the near future. 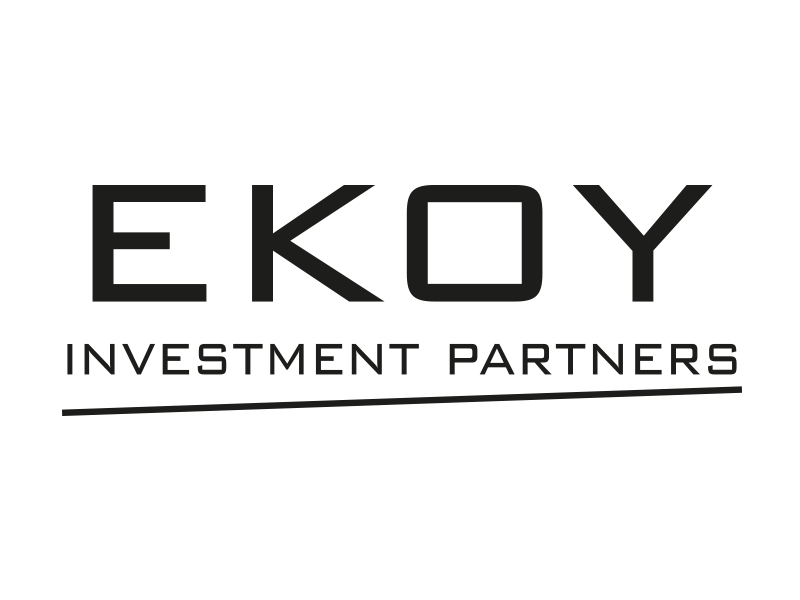 For inquires please contact Louk Jongen (louk@ekoyinvest.com) or Ron Byron (ron@ekoyinvest.com) for more information about these unique investment opportunities. 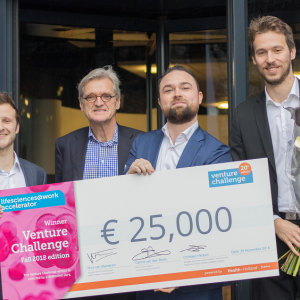 One of the big challenges for start-ups and scale-ups within the Life Sciences is getting access to necessary funding and reaching the next milestone(s). This requires constant monitoring of the cash position, seeking new financing and/or entering new partnerships. As trusted advisors, we take care of your full financial administration (outsourcing) or tax compliance. We optimize your tax position/group structure including application for WBSO-certificates, limitation of (future) fiscal loss evaporation and applications of innovation box regime. We provide auditing certificates for, amongst others, early stage financing (RVO) and audit of the financial statements. Global mobility services provides advice on 30%-ruling applications and tax support for new staff hired from abroad. 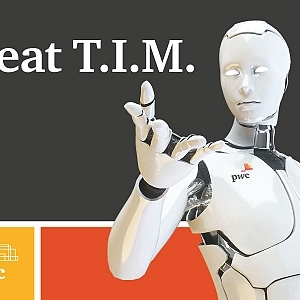 We are a network of independent assurance, tax and advisory firms, with 50,000+ people in 135 countries. And we’re here to help dynamic organizations unlock their potential to growth. We’ve got scale, combined with local market understanding. This means we’re everywhere you are, as well as where you want to be. 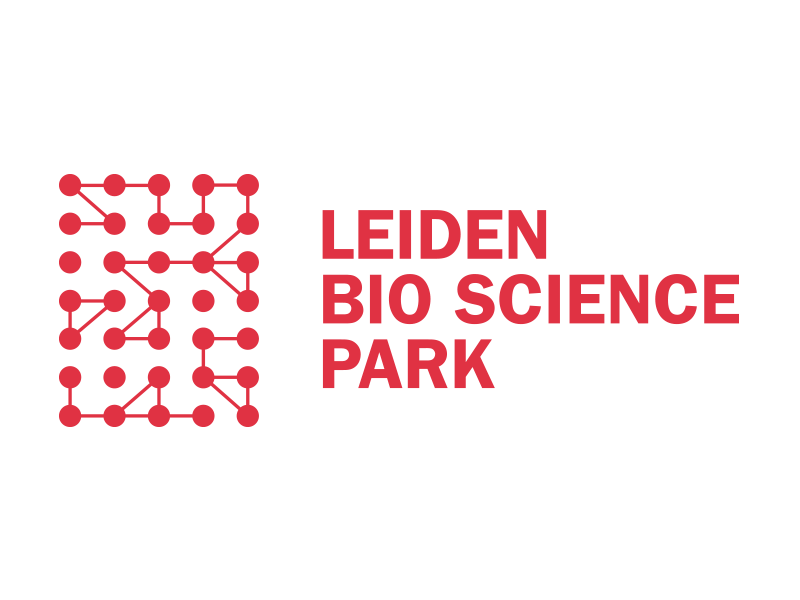 Our Grant Thornton Leiden office is situated right next to the Leiden Bio Science park. We have a unique network within this park and have a deep understanding of the various issues you are facing. We can help you from the initial start-up phase till the moment that VCs invest or an exit like a sale or IPO takes place. We look forward to meeting you. 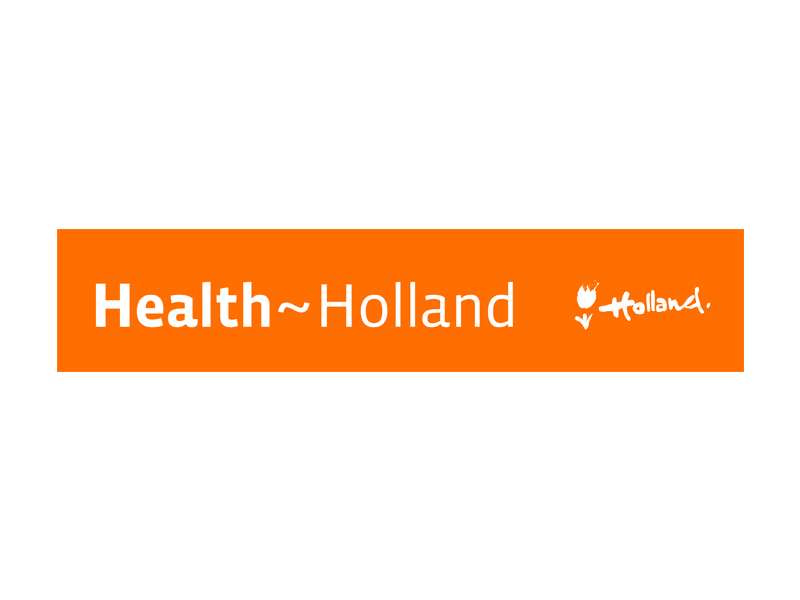 Health~Holland is the brand name and communication channel of the Top Sector Life Sciences & Health. 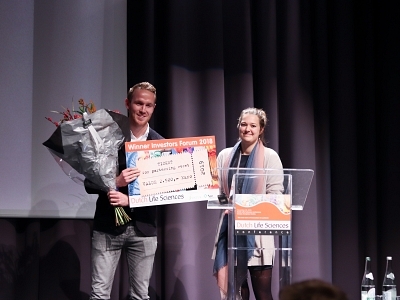 The Top Sector is designated by the Dutch Ministry of Economic Affairs and is selected on the ability to contribute substantially to global societal challenges. The Top Sector LSH covers a broad range of disciplines, from pharmaceuticals to medtech and from healthcare infrastructure to vaccination. 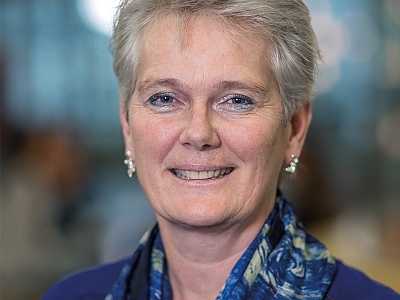 To realise its mission – vital functioning citizens in a healthy economy - the Top Sector builds on the strengths of the Dutch Life Sciences & Health sector to address the biggest societal challenges in prevention, cure and care: improving health while restraining the costs of healthcare. The Top Sector LSH initiates and stimulates interdisciplinary research and development in public- private partnerships (PPP) to valorise innovation. 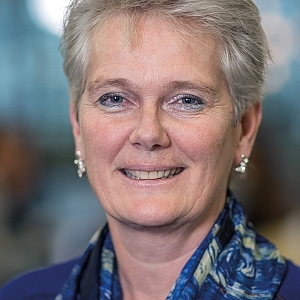 By attracting funding, sharing best practices, the connective role and communicating as one voice through Health~Holland, the Top Sector is boosting a productive infrastructure. Thereby investing in Top Sector’s mission: vital functioning citizens in a healthy economy. 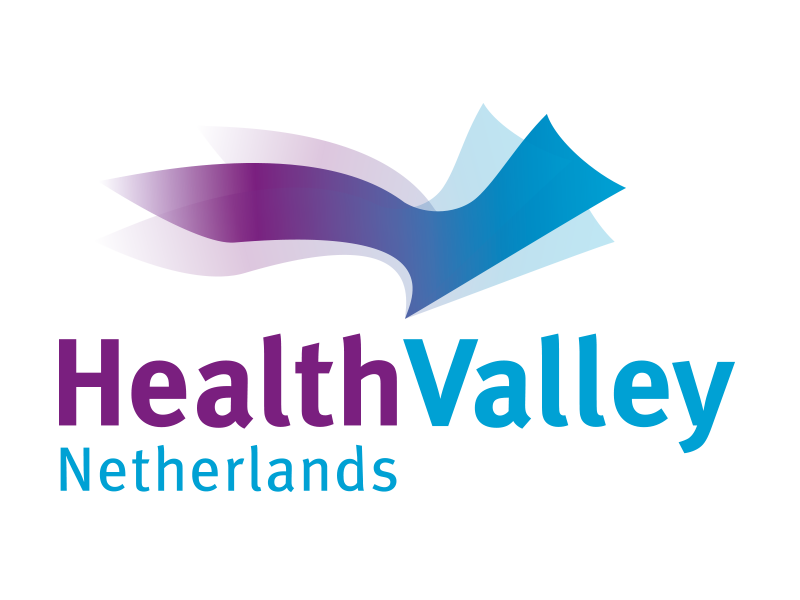 Health Valley Netherlands is een netwerk dat werkt vanuit Oost-Nederland en het verschil maakt door innovaties in de sector Life Sciences & Health te stimuleren. 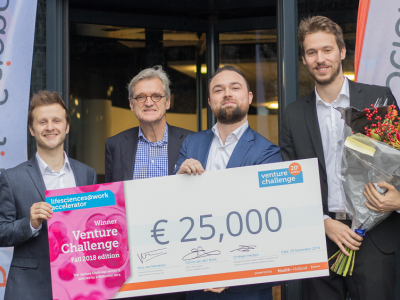 Binnen Health Valley bundelen universiteiten, zorginstellingen, bedrijven en overheden zich om kennis uit te wisselen en samen innovatieve projecten op te zetten. Het netwerk vergroot daarmee de toegankelijkheid, betaalbaarheid en kwaliteit van de zorg en realiseert economische groei. 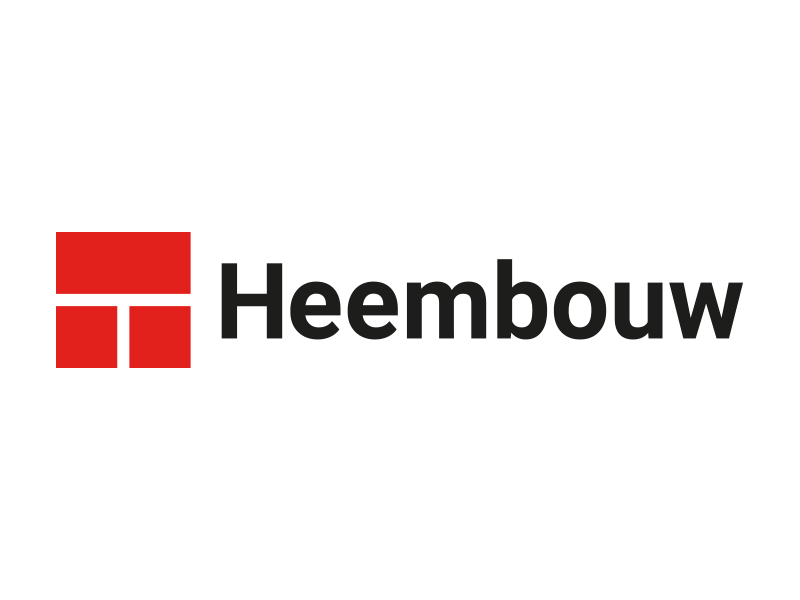 Heembouw has extensive experience in designing, engineering and realizing offices with controlled environments with laboratories and cleanrooms. Your business process is the most important starting point and therefor is customization the key An example of an ongoing project is Gilead / Kite Pharma where our knowledge of (sustainable) building and cleanrooms is optimally used. 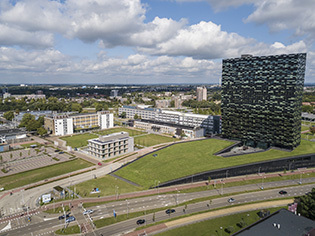 With around 106 dedicated medical life sciences companies and institutions, the largest number of bioscience start-ups in the Netherlands and several multinationals and internationally acclaimed research institutes, the Leiden Bio Science Park is an excellent environment for your science and business to flourish! 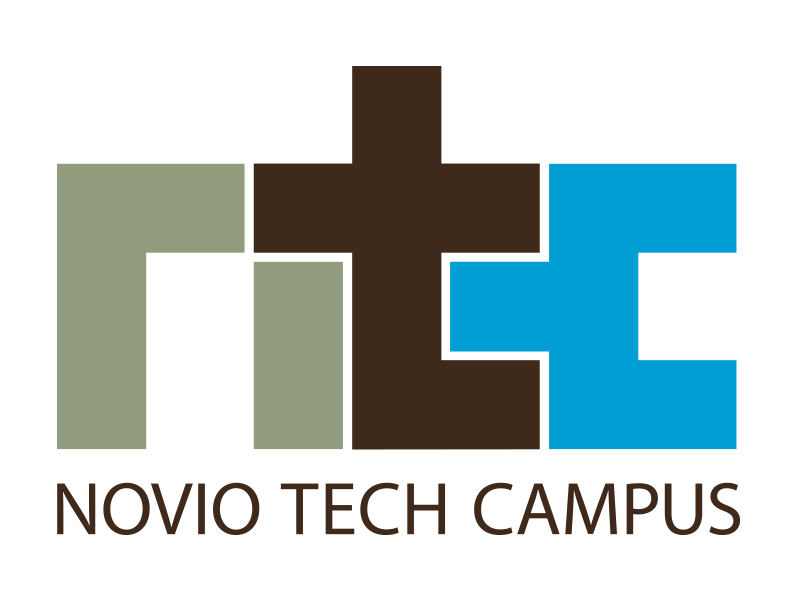 Knowledge, business and innovation come together at Novio Tech Campus. Researchers and entrepreneurs in Life Sciences, Health and High Tech are located here. Together they make the campus an innovative hotspot for the products and services of tomorrow, contributing to a better and healthier world. From a preventive malariadrug to a new generation of chips. It happens on Novio Tech Campus: Where Innovation Works! 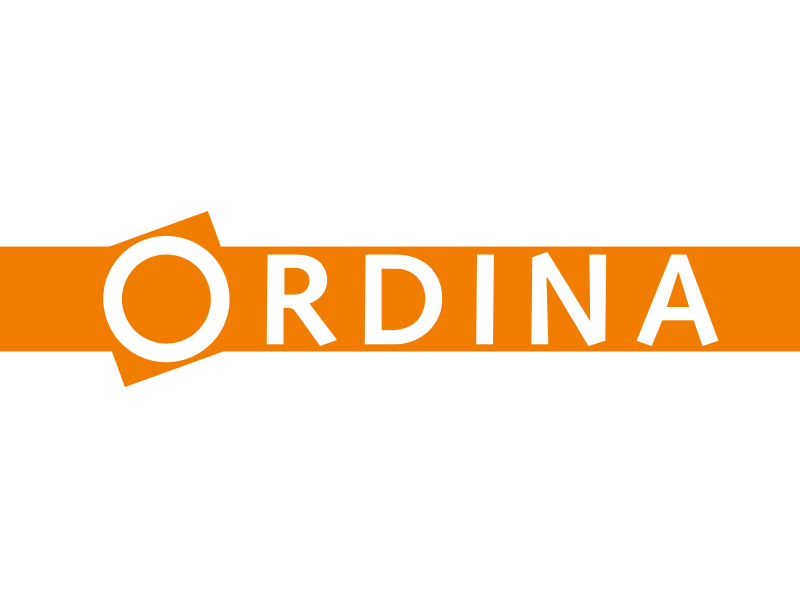 Ordina is the largest independent IT services provider in de Benelux, with around 2,650 employees. We support Life Sciences companies in their digital acceleration strategy, making sure our customers remain relevant and compliant. We also offer broad range of quality, compliance (CSV, Infrastructure qualification, Lab qualification, life sciences engineering,…) and security services to assure patient safety. 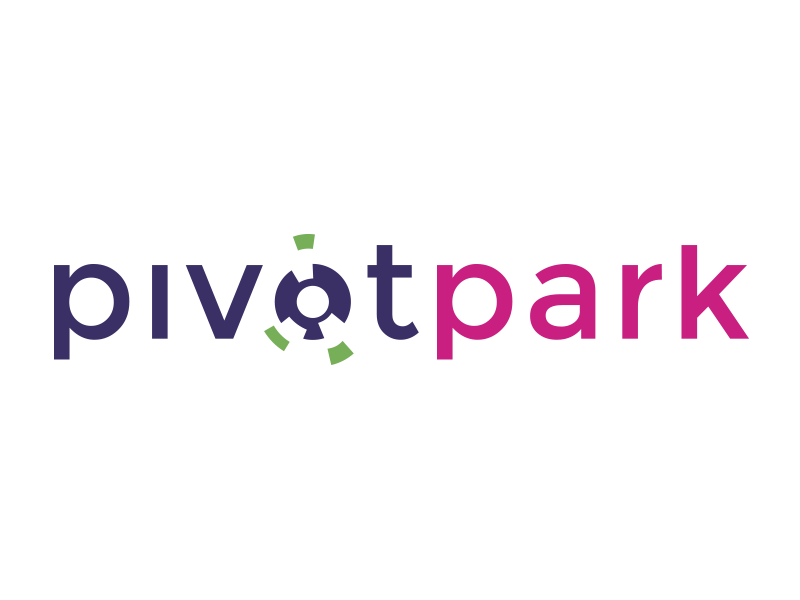 Pivot Park is an open innovation campus where companies are based that are focused on the development (R&D) of new medicines, related technologies and diagnostics. By offering state-of-the-art core facilities and the flexibility to deliver customised work, Pivot Park offers ambitious entrepreneurs in the life sciences and chemistry the opportunity to start, accelerate, grow and excel. And above all contribute to a healthy society together with other companies. Pivot Park Screening Centre (PPSC) is one of the unique facilities at Pivot Park. PPSC provides its customers and partners the best confirmed leads for development of new medicines. At the basis are PPSC’s state-of-the-art automation - two fully automated robotic systems - and a team which has more than two decades of proven experience in High Throughput Screening (HTS). PPSC offers tailor-made and efficient assay development followed by (ultra) HTS and profiling services. 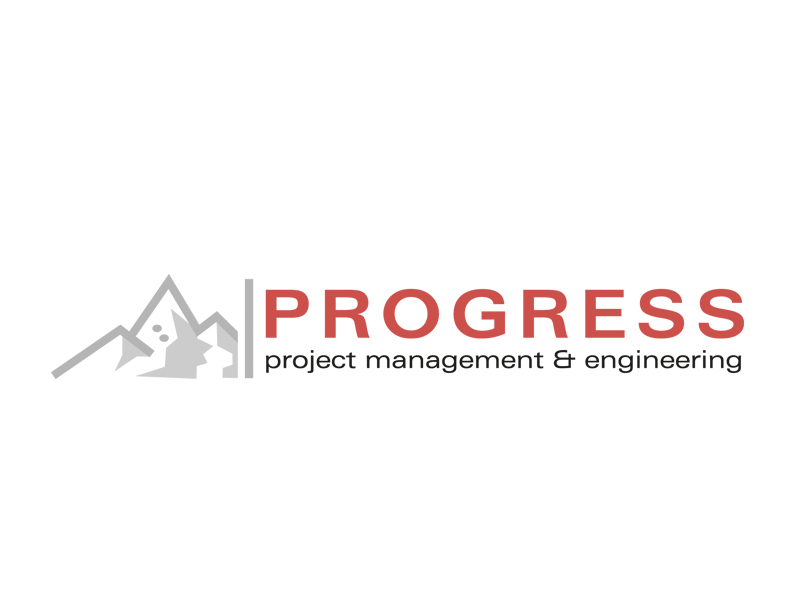 Progress-PME your independent partner for project management and consultancy in life science, (bio)pharmaceutical, medical device and healthcare industries. 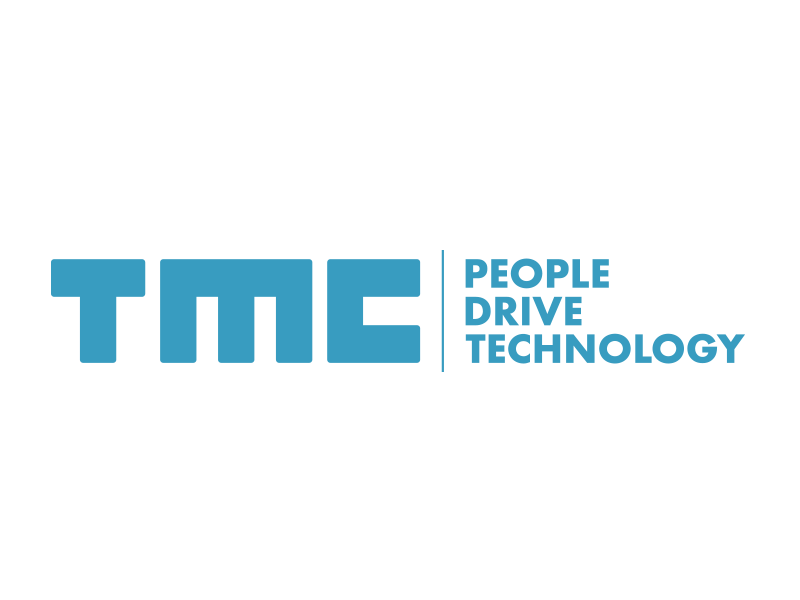 Pharmaceutical and Bioprocess Engineering, Manufacturing, Quality Control, Chemistry Manufacturing and Controls (CMC), Technology Transfer, Regulatory Affairs, Validation, Lean Six Sigma / Operational Excellence and Quality Management (GxP, QA, QP). 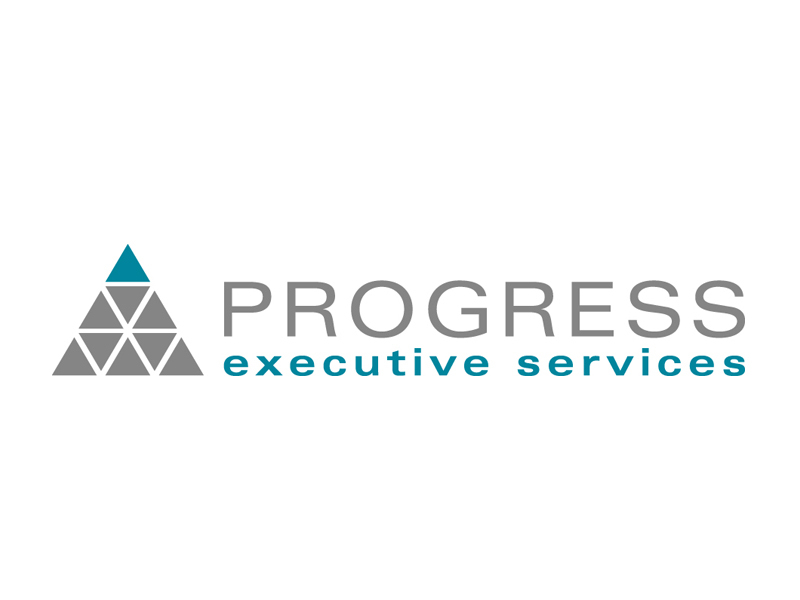 Progress-PME holds a leading position in fast and effective support and has an excellent track record of ensuring customers reach their goals. Our wide knowledge and broad experience guarantee high value projects, and our services are characterized by a multi-disciplinary approach, flexibility, added value and persistence. Continuously training, motivating, inspiring and challenging our employees is therefore a high priority for us. How can we support you? We can identify and offer the perfect candidate for your current need, making sure that the right candidate with the right level of expertise and profile fits your culture. Moreover, Progress-EXS offers excellent Quick Scan methodology to identify on fast, reliable and effective manner time-to-market and license-to-operate. Not only we are experts in concise reporting to your C-suite level, we also supply fast track action plans with the possibility to support you during the execution. Our experience allows us to bridge your senior management and work-floor level, understanding the operational challenges and issues, while at the same time being able to zoom out seeing the overall picture. Our approach is pragmatic and transparent and we strive to constantly deliver high quality services. 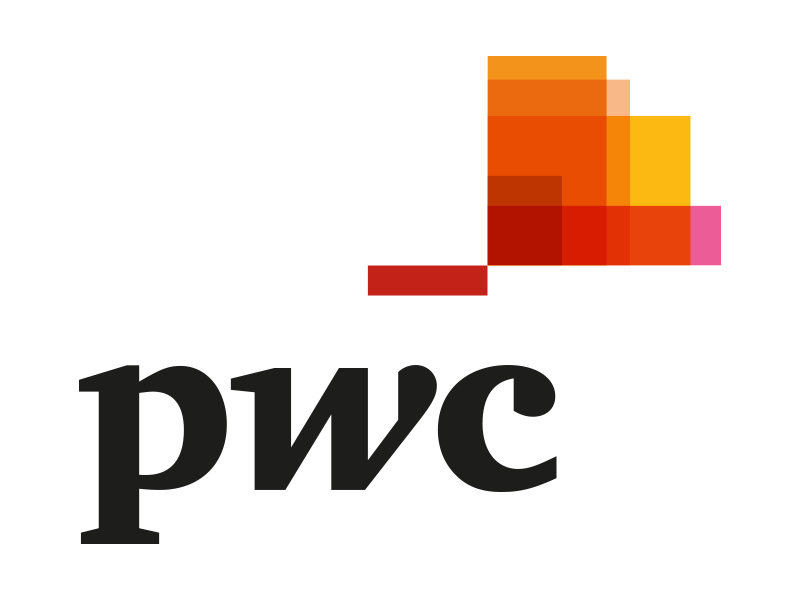 Across the whole Pharmaceutical and Life Sciences value chain, PwC's trusted professional advisors use their wealth of industry based experience, knowledge and expertise to help our clients evaluate their strategic business options, improve management and control, and identify cost saving initiatives. 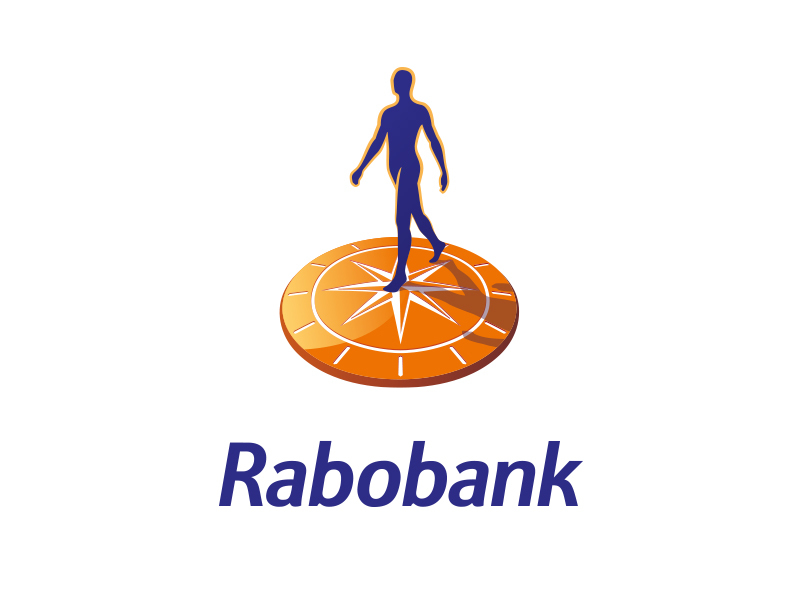 In the Netherlands we have a broad sectorteam of dedicated professionals, focussing on our various regions. 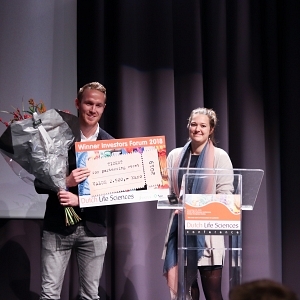 This includes both the industry but also knowledge institutions (such as universities in Amsterdam, Leiden, Utrecht, Eindhoven and Maastricht) and innovative businessparks (such as Amsterdam Biomed, Leiden Bioscience, Utrecht Sciencepark, Pivotpark Oss and Healthcampus Maastricht). 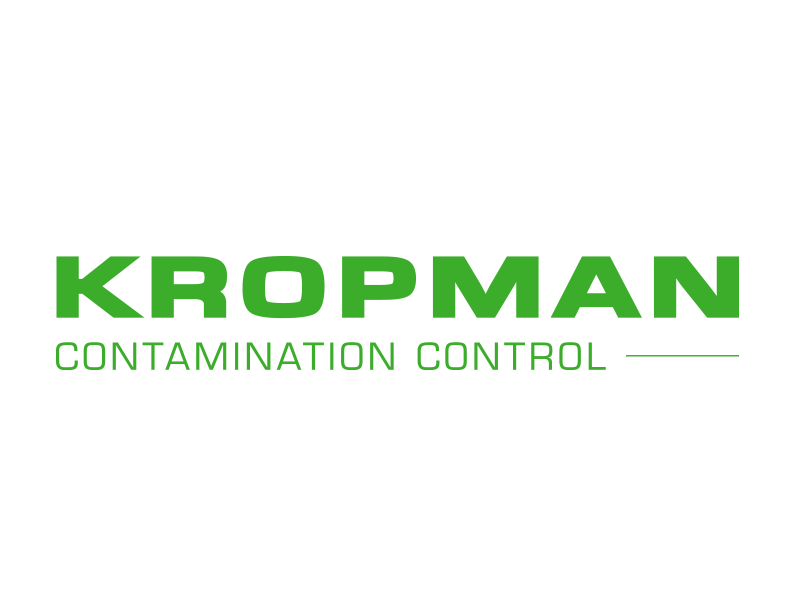 Through this local dedication and focus, we have a proven track record of connecting the industry in a proactice way. 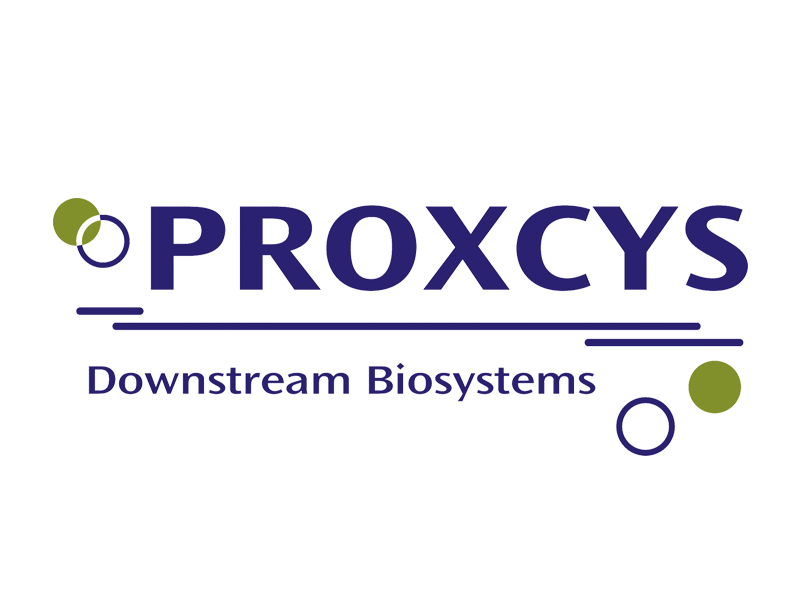 PROXCYS designs, develops and manufactures innovative downstream processing equipment that is used for the manufacturing of biological medicines under cGMP and the Proxcys downstream processing equipment is designed for this. Quality, innovation and support are key to our success. 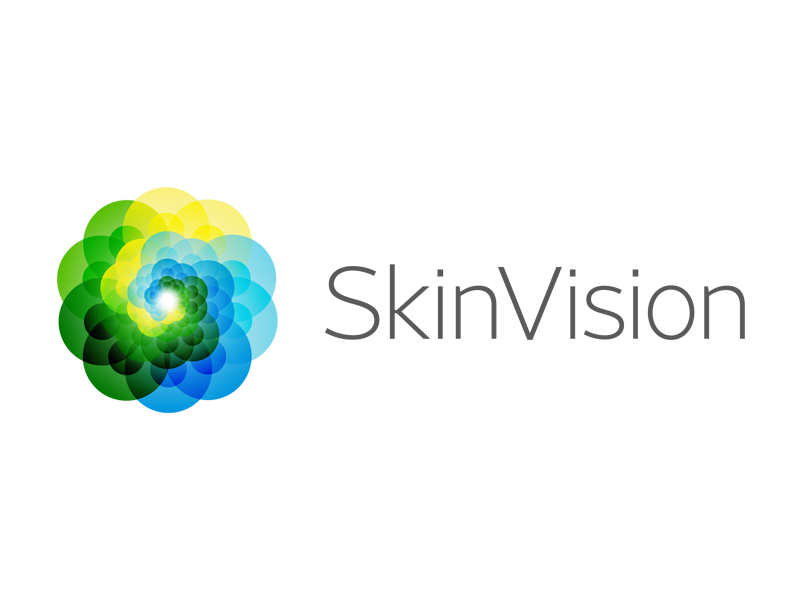 PROXCYS B.V. is an independent company with great aspirations in a fascinating global market. Proxcys delivers directly to the large Bio-Pharma companies and blood banks around the world, manufacturing Antibodies against Cancer, Coagulation factors, Insulin and other selective drugs. The equipment is developed specifically for the application. The products are manufactured, assembled, tested and shipped from the beautiful building in New Amsterdam. In the Proxcys laboratory, feasibility studies, method development or new applications are carried out. 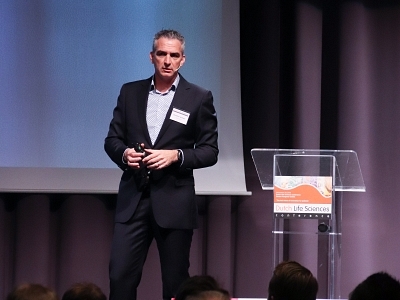 Building on in depth know-how of the products pro-active and agile innovation is deployed together with the customers which allows Proxcys a leading role in this market. 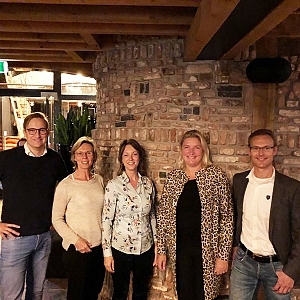 By offering help in finding new partners, knowledge, funds and financing opportunities we are supporting start-up and rising companies at the Leiden Bio Science Park. Please come and visit our booth to meet our accountmanagers. Some ideas are smarter than others. They are made for great things. You can feel it. Smart moves you. These ideas need nurturing. A safe and inspiring environment. You transform them into a concept with serious potential. But at some point you have to take the next step. Your ideas need to proof they can fly, can soar. That’s where we come in. We are the CRO that gets your project into gear. 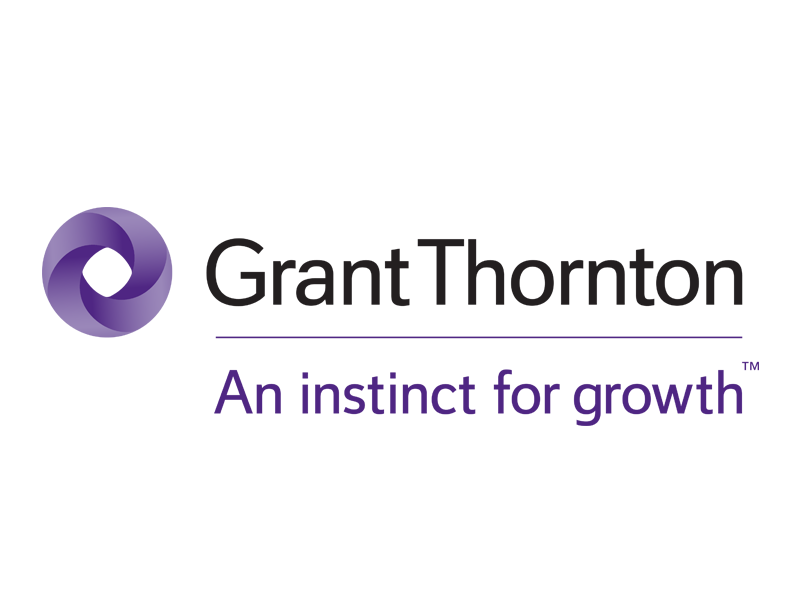 Bridging the gap between preclinical R&D and clinical trials. As efficient and smooth as possible. The best way is a series of smart moves. Different for each individual project. We guide, we steer, we accelerate, we navigate. Each move made to fit your project, your product, your idea. That’s what we call a truly smart move. We also think it’s a smart move to focus. Do what we do well. Just like you. We are specialized in working for start-ups and small to medium sized companies working in biotechnology or on medical devices. We organize, manage and oversee your project. Full service when needed. Streamlining when possible. We can be your driver, your instructor, your navigator. Whatever role we may take. We are along for the ride. We’ll go the extra mile to turn your idea into a proven concept. Stronger bonds create better outcomes. 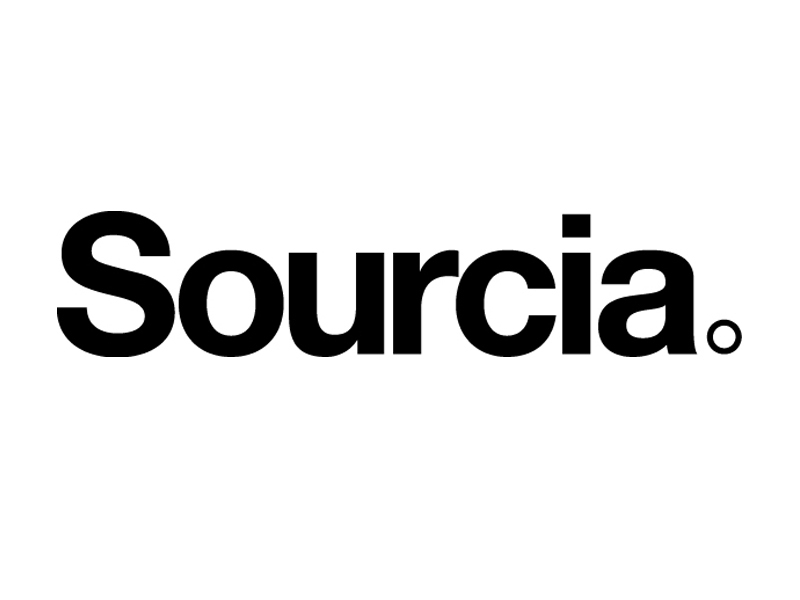 Sourcia has a full core project team. Dedicated. Flexible. Surrounded by a sizable knowledge network. We bring together experience and knowledge. We pride ourselves on being transparent and independent. Thus we can get the best people on board. Whatever your field. Whenever you need. We are Sourcia. We challenge conventional thinking. Effective manufacturers depend on their enterprise resource planning (ERP) solution to streamline business operations and to scale and adapt as their business changes. QAD Enterprise Applications is a complete ERP suite designed to address the needs of global manufacturers. 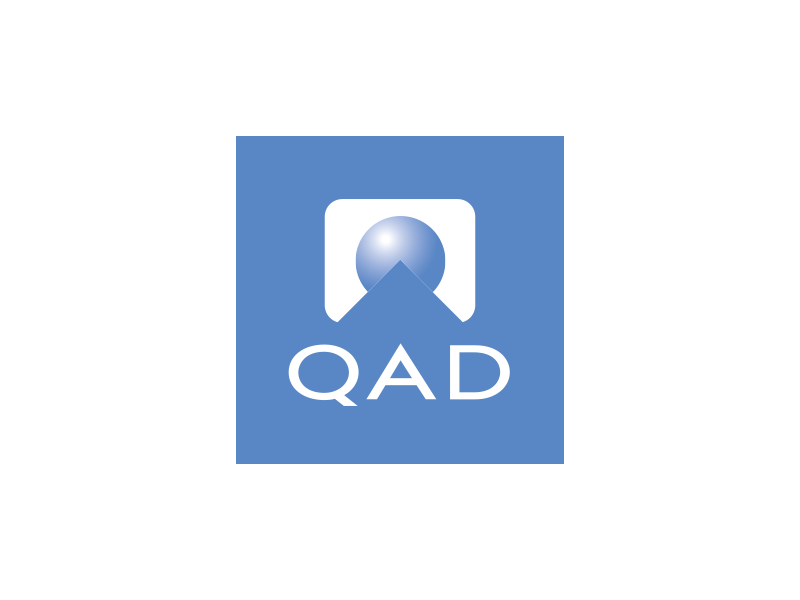 QAD Enterprise Applications has been a leading ERP solution for global manufacturers in the automotive, high-tech, food and beverage, consumer, industrial and life sciences industries for several decades. QAD Enterprise Applications supports multiple local languages and country-specific business practices and legal requirements. QAD Enterprise Applications’ domain architecture enables you to easily configure ERP to match your organizational structure including support for shared services. Our Employeneurs work within business cells based on fields of technological expertise. It’s an organizing principle that has proven itself to be resilient, inspiring, flexible and strong. Because of a cell’s limited size and tight focus, it functions as a high-grade knowledge network. And let’s not forget that it’s also simply a nice way to stay in touch with colleagues with a comparable background, who are working on other projects.